Let’s do a quick rewind to 20 October 2016, the day when Google launched its ‘Made By Google’ devices named Pixel and Pixel XL. It was surely a big day for the company as Google took the risk of stopping Nexus branding. When the phone was launched, there were mixed reactions from the users on the design, as software wise, it is still the best Android smartphone, and it has surely no competition. Google tried doing something unique by using half glass and half metal design on the back. This thing didn’t suit well for a lot of users. Anyways, the Google’s phones sold out like hotcakes, and now, we are all set to see the 2nd Generation of Pixel devices this year. 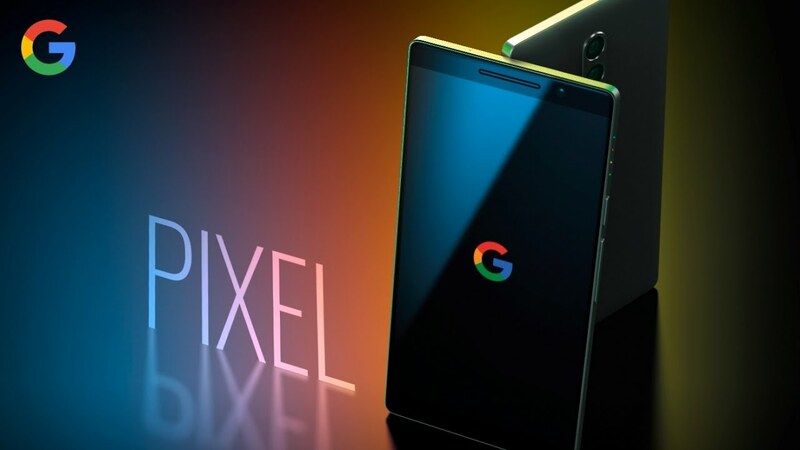 We have already shared a Google Pixel 2 concept, so you can check that also. 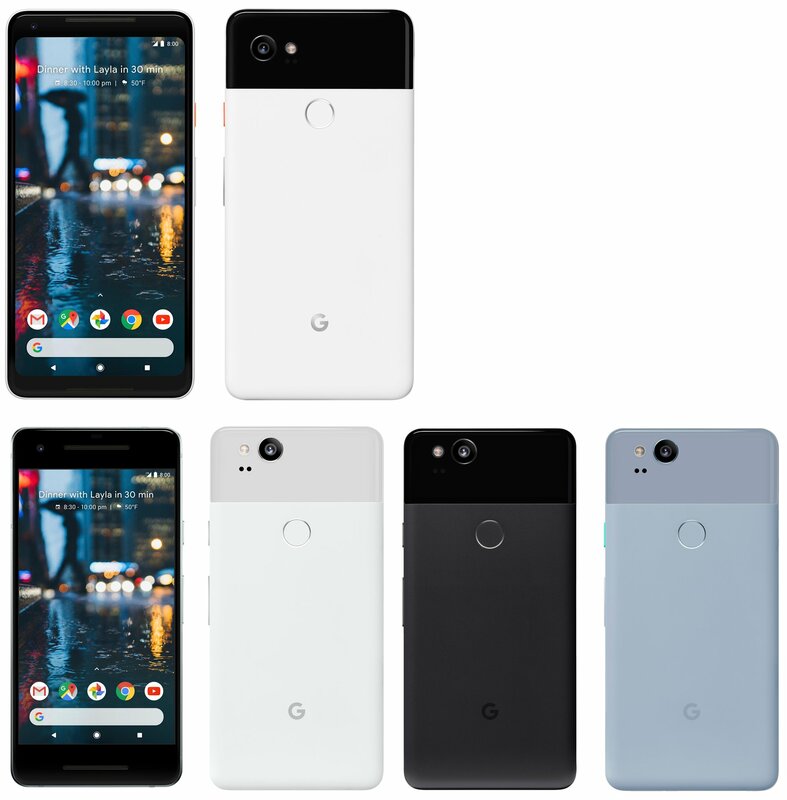 Well, if you want Google to improve the design of its upcoming Google Pixel 2, then head over to the forum link and make sure to drop your views there.